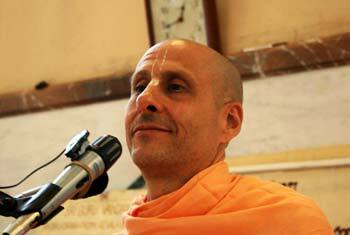 Question to Radhanath Swami:What are your views on repentance? 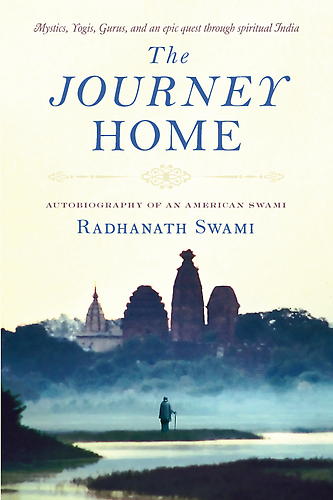 Radhanath Swami Answers: Repentance, in its higher form, is how we speak and how we live. 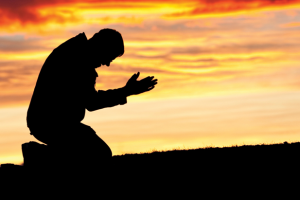 In different religious schools, repentance is practiced in different ways: we can torture ourselves for what we’ve done, we can beg for pardon for what we have done.